What Google Knows About You? 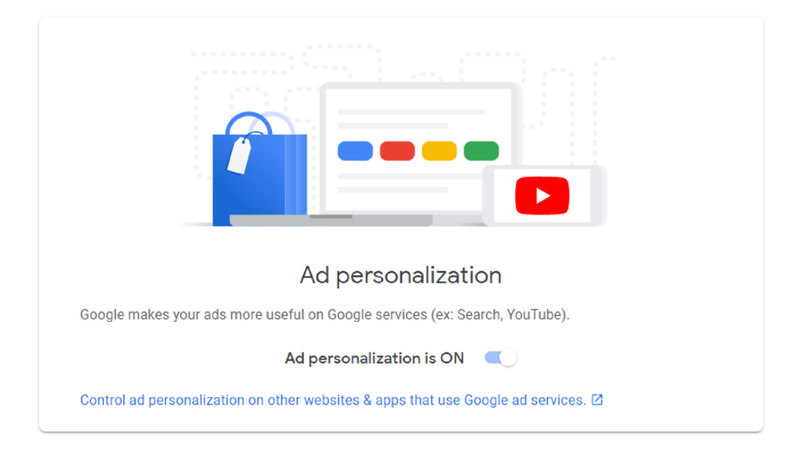 Basically, Google collects your data for better user experience and improves the way we use the internet especially for ad targeting. But did you know how much data it collects about you? You will be surprised to know that they know you better than you do. By the use of your data, Google can make a mirror of you and understands what you want and what you like. Based on this data, Google can predict what sorts of ads can target you. Places you’ve searched on Google Maps. Places where you were located from the first time you used google. Apps that you download and install. Questions you ask on Google Assistant. Every video you’ve watched and comment on YouTube. The article you’ve read on Google News. 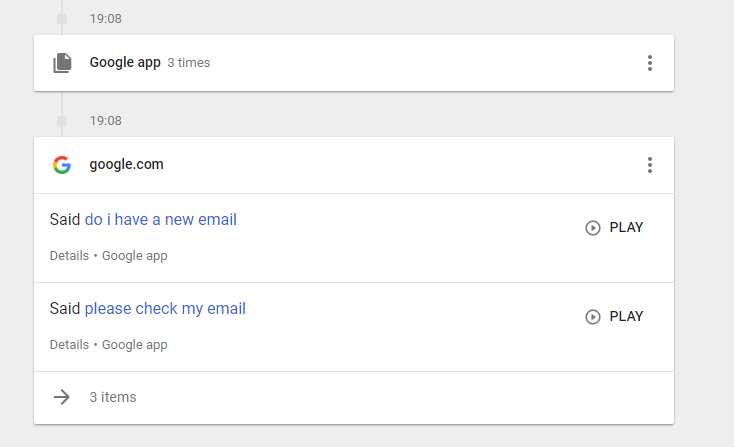 Your Gmail files Spam and Trash. Google’s voice recognition works well, Every time you say “OK Google” it triggers the following command clearly. 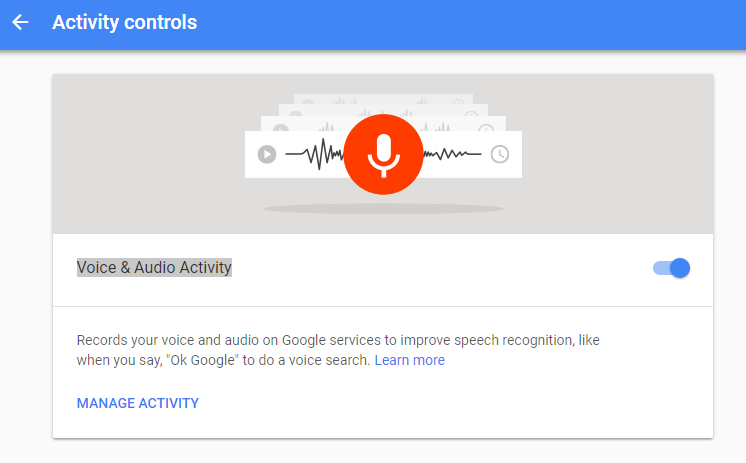 If you’re going to navigate to Google Voice & Audio Activity, you can see all voice searches and command recordings you used. You can stop Voice & Audio Activity service by turning it off. 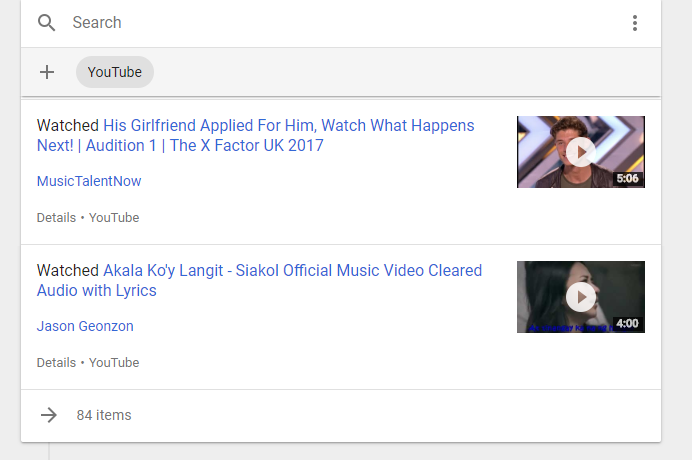 Since Google also owns YouTube, it’s got a collection of every single video you’ve watched on that platform. Click here to see the records of your viewing history, and click the Three Dots Menu > Delete to remove entries. 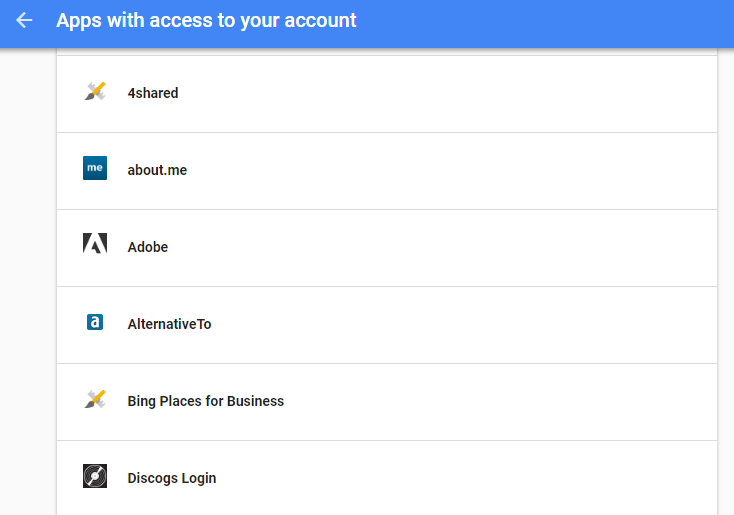 Google allows other apps to connect to your Google account. It is always the best to check these apps and check what privileges they have. 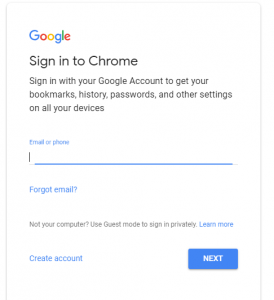 First, ensure you are logged into your Google Account. Then go to Google Ads Settings. 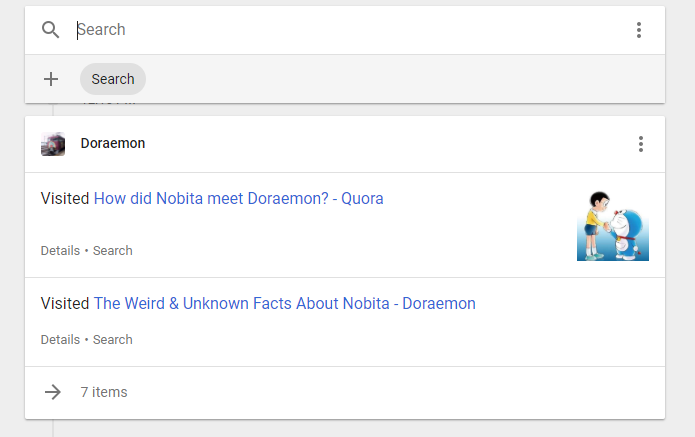 This page will precisely tell you which topics Google thinks you are most interested in and targets you with ads based on it. Scroll down the page and you may see your age, gender, the ads you are targeted for and the ads you may have blocked. It’s not just your home and the office address that you have already saved in google maps. But Google is tracking you everywhere you go. 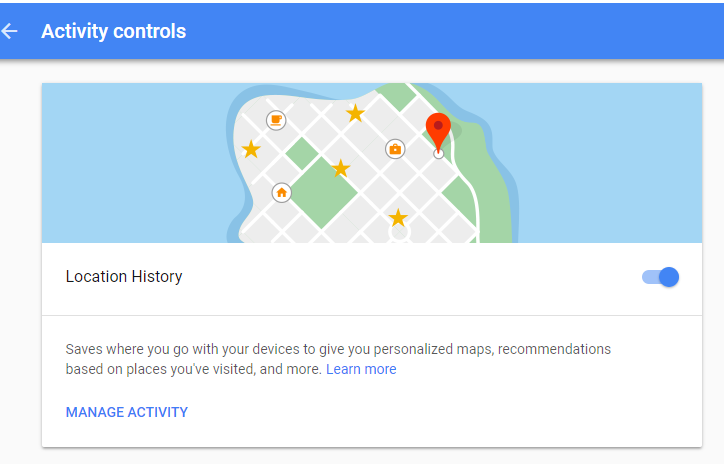 It already tracks you from the first time you’ve used their products, especially on your Android devices. 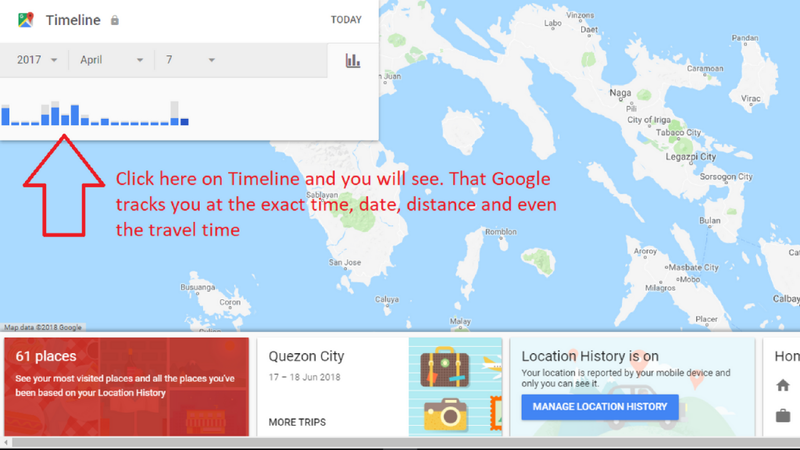 Go to Google’s Location History Timeline to find how Google is tracking you. It’s a little bit creepy as it logs the exact time, date and even the travel time and distance. 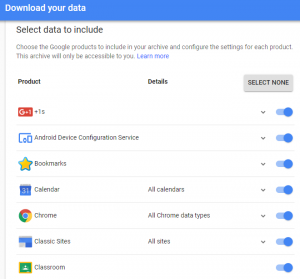 Google allows you to download all the data they’ve collected from you. 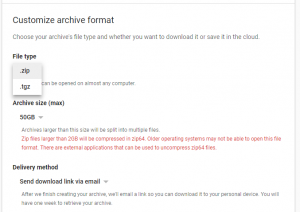 Inside the archive you’re about to download, you may get a duplicate of almost the whole thing Google has saved on its servers, which includes Gmail contacts, Chrome bookmarks, transactions from numerous Google products, locations saved in Google Maps, and a lot more. 3. Select what products to backup or you select all. 4. Click ‘Next’ at the bottom of this page. It may take longer for Google to achieve your data (hours or possibly days) to create. An email confirmation will be sent if the archive is ready.